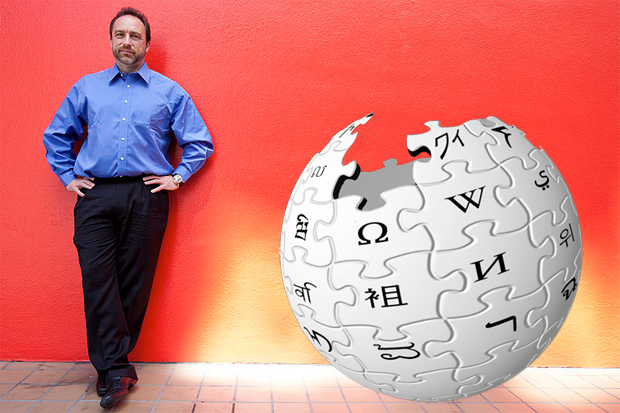 When it comes to companies concerned with managing their image online, Wikipedia founder Jimmy Wales has a suggestion: Let your fans manage it for you, and focus your energies on your product. Wales attended the conference to introduce his own better product: Wiki 2.0, the latest set of collaborative publishing tools for his for-profit venture Wikia. The site, essentially Wikipedia-without-limits, receives roughly 36 million monthly visitors, and now offers a slew of new and improved social features, from polls and top 10 lists to video content and achievement badges. Wikia has also evolved into a unique online platform for brands, much different than traditional social media outlets. On company Facebook and Twitter pages, the brands control the content; on Wikia, that control is ceded to the public. He cites huge successes on the platform in the entertainment and gaming industries: Lost‘s Wikia (Lostpedia) boasts more than 6,000 articles and 150 million page views, and the Twilight and Halo: Reach pages are also incredibly popular. Major corporate brands such as Apple and Microsoft feature hundreds of articles, too. Of course, Wikia’s platform isn’t universally applicable. It’s doubtful that Staples, say, will become a popular page. But Wales’ advice is relevant for any brand concerned with their online perception: Focus more on making good products and content, and less on trying to “manage” your brand image online. The latter will come with the former. It’s a rule Wales has adopted when considering Wikipedia and its competitors. Wales’ two companies have grown tremendously: a new Wikia is now created every six minutes, and Wikipedia has grown to 398 million unique monthly visitors, up more than 30% on the previous year. That huge success certainly warrants this knock at one of Wikipedia’s biggest critics.